Don’t you feel like, we just celebrate the new year of 2017? And by now, we already say good bye to the first half of 2017? Yes! It is so fast! I don’t even get the chance to update my blog like ages! Promises after promises. Gosh! I’m getting old. Please don’t let the time run so fast. Well, the good news is, I have launch my new blog called http://www.DetoxBah.com. A blog that shares about my detox solution with Shaklee. Have you heard about it? You should go and have a peek. No harm. It’s new and FRESH! I received a few messages recently that asking for the new quotation. You on the right track. My packages will be updated soon and thank you for all the motivating feedback toward my Photography & Video works. Really appreciate your time and cooperation. 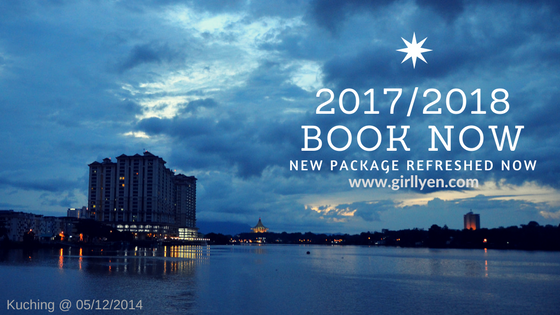 I’m going to provide you my available Booking for year 2017 – 2018 and it’s going to be more fun!! Sorry, get into super excited. And to let you know also that I have change my number from 019 to 0168128716. I’m still using the old number, but please expected delay on the replying part. So, if you need faster reply please do not hesitate to whatsapp me at 016-8128716. Thank you!